Home repairs have never been one of my strong suits. My dad could do anything- plumbing, electric work,etc. and you would think that I could have picked up some skills over all the years that I did the grunt work for him while he skillfully repaired things in our house. My brain is not wired that way and unfortunately the art of true home repair or repair of any kind escapes me. I am basically a “rigger”. I rig things. Take when my wife Janet first moved into my townhouse when we were married. She inquired what the wire hanger was doing protruding out of the toilet in the upstairs bathroom. I explained that I had it in there as a shim to stop the leaking Flushmaster valve in the toilet. I told her to remove the hanger when she had to go to the bathroom, then after the tank filled up, place the hanger under the Flushmaster internal valve arm and put the lid back on the toilet. She looked at me with a puzzled look and said……….” that is not going to fly, Pat.” So I eventually did learn how to replace a toilet valve. One of my limited skills due to necessity. 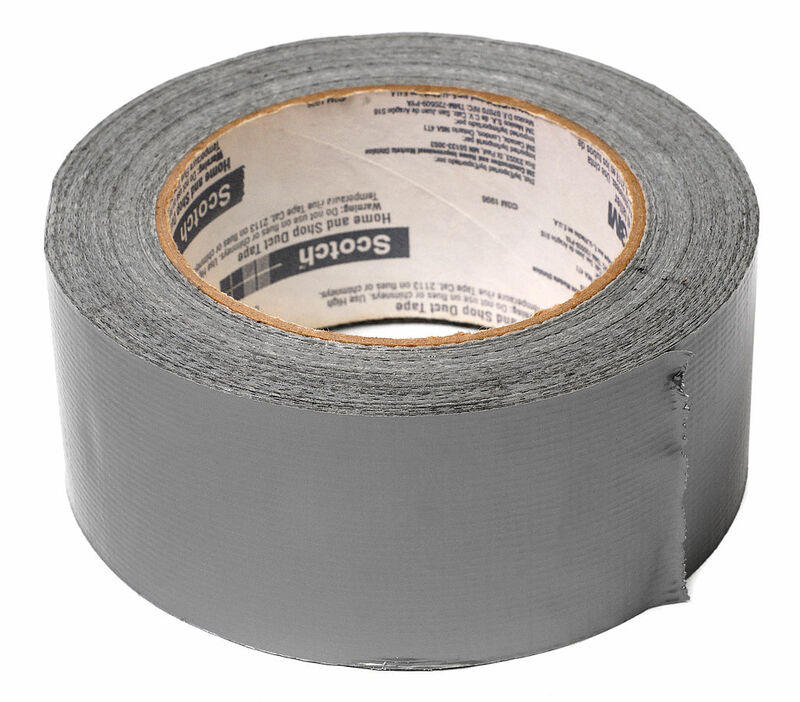 However, duct tape has been my saving grace for many a rig job over the years. Take ski gloves for instance. If you ski, you know that these gloves take a beating from handling skis in the winter, carrying luggage, and basically used for keeping the hands warm. When they start to go, I duct tape the fingers which tend to wear out first. 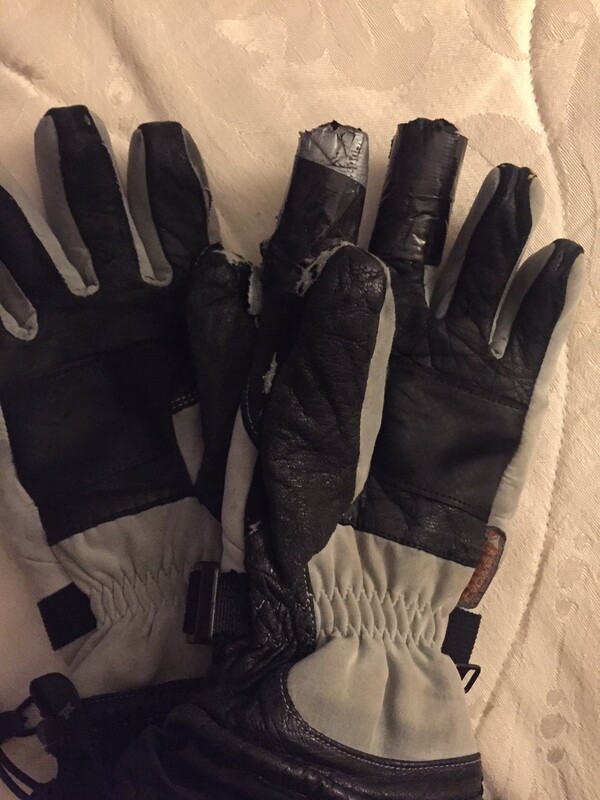 It saves the gloves for a little while longer to avoid the expense of constantly replacing them. To the fashion conscious like my wife, these look terrible after a repair job. I try to use black duct tape to blend in. It tends not to alert the fashion police who would arrest you for using the standard silver duct tape. I tore a brand new jacket skiing in the trees at Alta one time and fortunately had a roll of the coveted black tape with me for an instant repair. No one noticed except my wife. I still ski in that jacket. 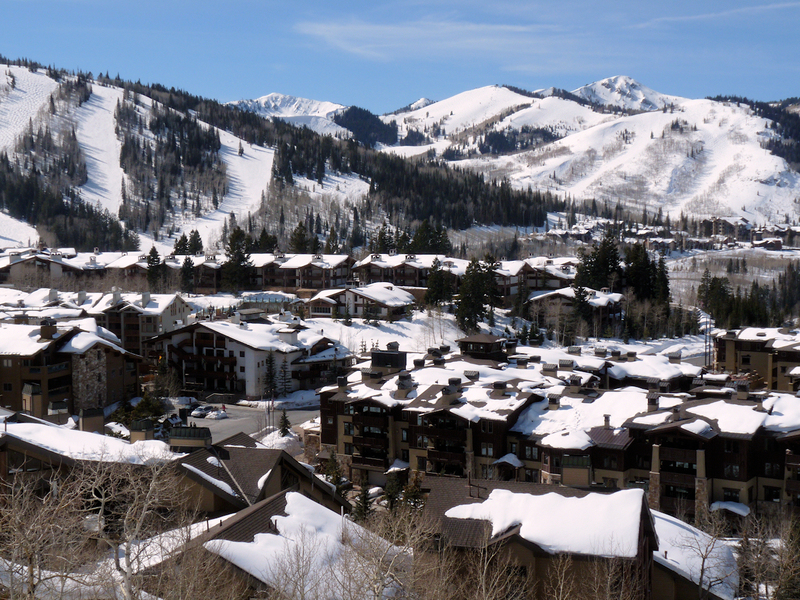 One time I was skiing in Deer Valley, Utah a rather high brow ski area if there ever was one. The high rollers tend to be attracted to Deer Valley where they valet your skis, the food is really high end in the ski lodge, and the grooming for all the beautiful people is impeccable. Much to my friend Norm’s chagrin, I was skiing in my favorite ski pants with silver duct tape covering a tear caused by a collision on a crash with my ski edge. We were chatting with several female trust funders and Norm was aghast that I was sitting there with silver duct tape on my ski pants. Later he inquired why I would ever ski a nice place like Deer Valley with duct tape on my pants? I responded that I liked those pants and if someone judged me by the character of my ski clothing, they were not worth the acquaintance anyhow- plus, I ski circles around them. Those pants are still in the closet today and I bring them out with the torn jacket for matching duct tape attire. My son recently remarked that the duct taped rust holes on my old Jeep was an indication that perhaps I needed to trade in the old Jeep and get a new one which I eventually did. 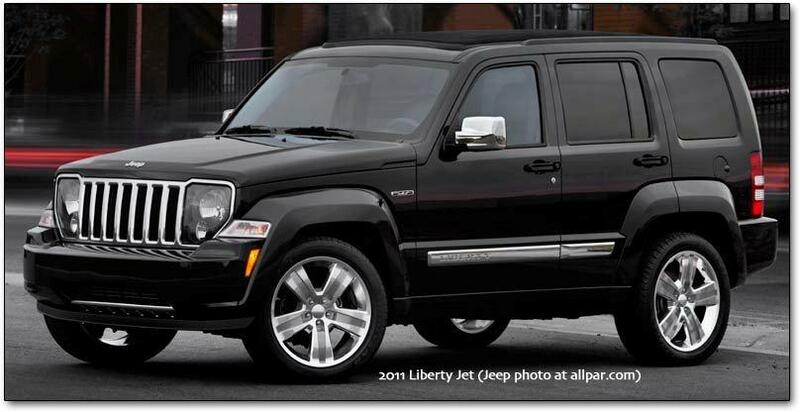 But the black duct tape did the trick on the tail gate and as I explained to my son, it gave the old Jeep character. He just shook his head and walked away. My rigging was lost on him. Like many things. Some other famous rigs- my old Docksiders- when the sole broke away- duct tape. The smoke alarm door that never closes- duct tape. The poorly designed break away Leki ski poles- duct tape the handle to neutralize the break away feature. Duct tape book binders. Duct tape a battery to the mountain bike frame when the strap breaks on the battery cover. Duct tape a hole in the garbage can. So many rig jobs available when you have the skill to just roll that black tape. My wife usually finds out and forces me to either buy something new or repair it properly, but in my hectic life, there is nothing like a rigged duct tape job. It gets you by when you need it and gives you time to contemplate what it would take for a proper repair. I am not a slave to fashion much to Janet’s dismay, but if I can hide the rig job for at least a little while, I have achieved in internal victory of some kind. So, why fix something properly when you can rig it? Well, that philosophy is slowly waning and I guess in 2018, one of my resolutions is to try to be better at home or general repair. If not, ……….rrrrrrrrrrrrrrippppppppppp. Out comes the tape. Have a happy New Year and rig something. Thanks for rigging or…..reading. This entry was posted in Home Repair, Humor, outdoor activities, outdoor sports, Skiing and tagged Alta Ski Area, Deer Valley, Utah. Indeed on the ski bags Paul. Bailing twine comes in handy for some repairs. Great Read Pat! As a thrifty Vermont Yankee, i have skiied in ski attire that would not hold muster to some! Horay for duct tape! Hate to throw good stuff away Hutch.